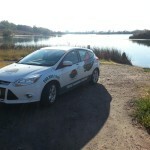 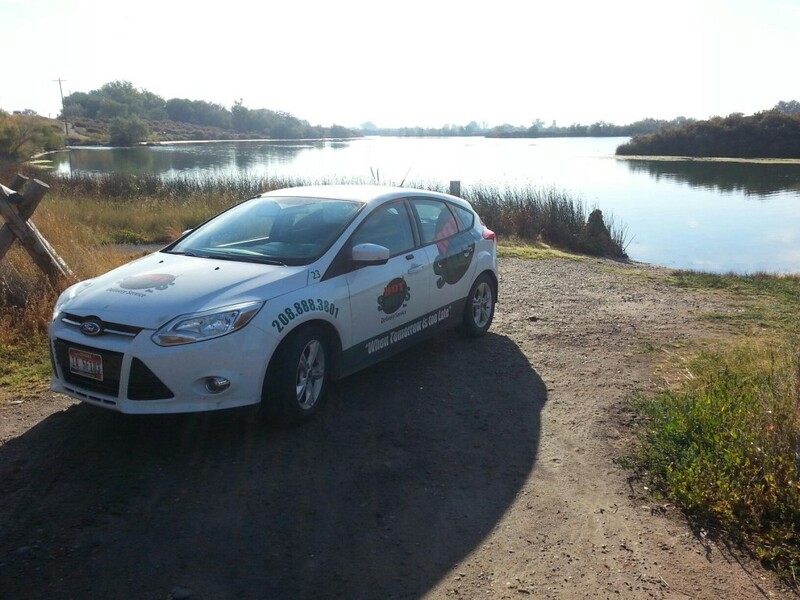 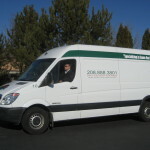 With a modern fleet of GPS enabled vehicles, we provide immediate action to your order requests. 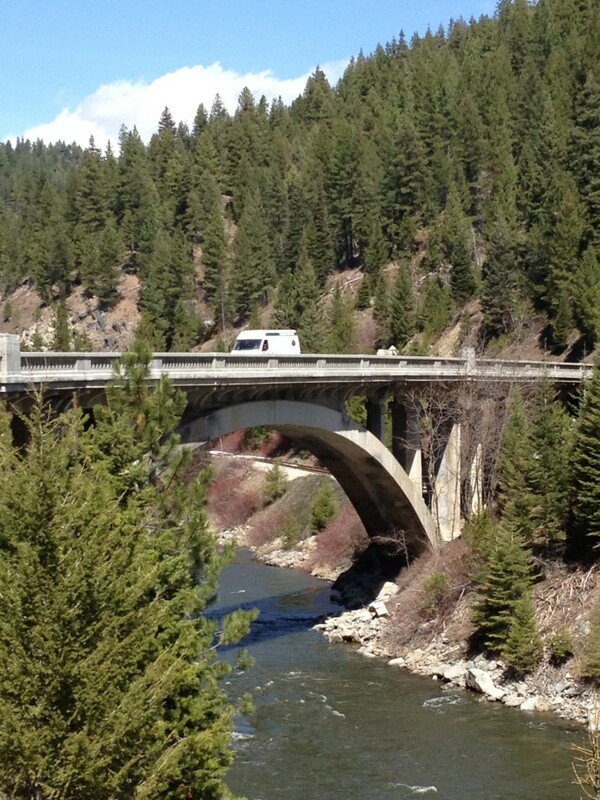 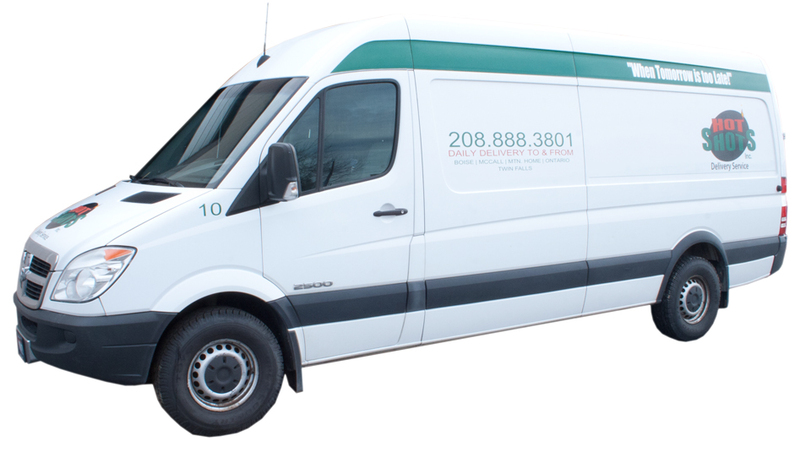 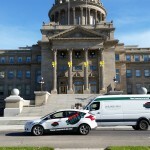 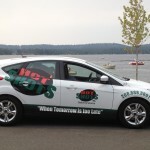 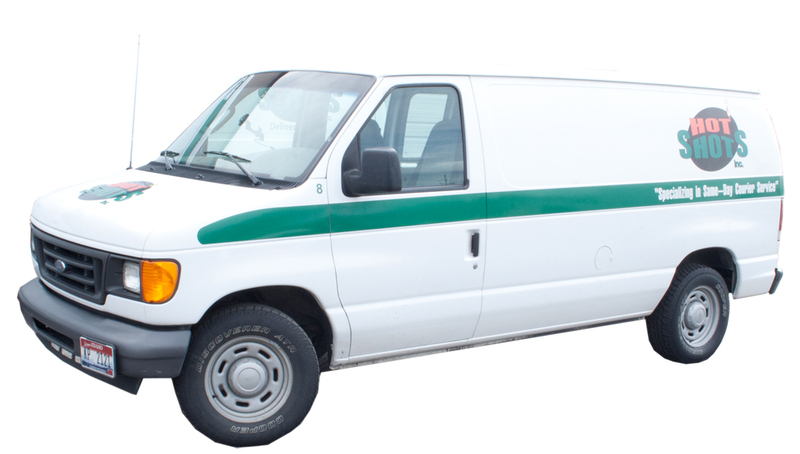 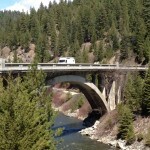 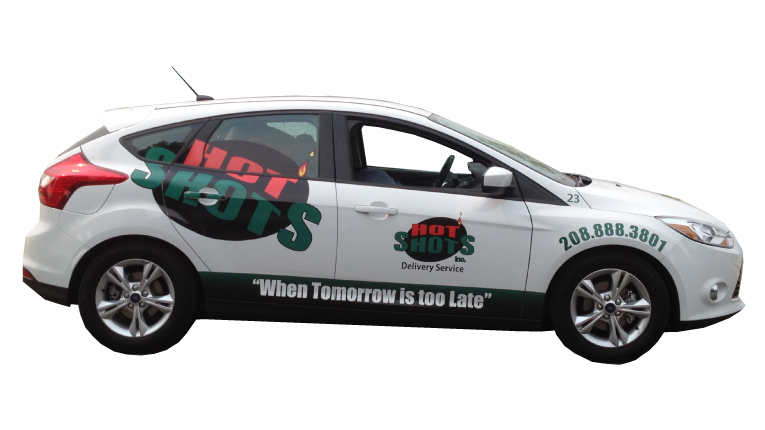 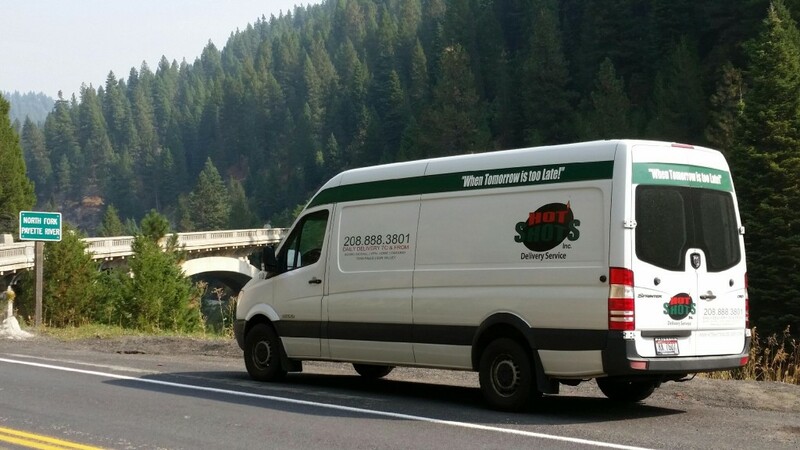 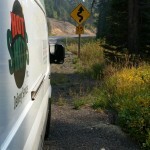 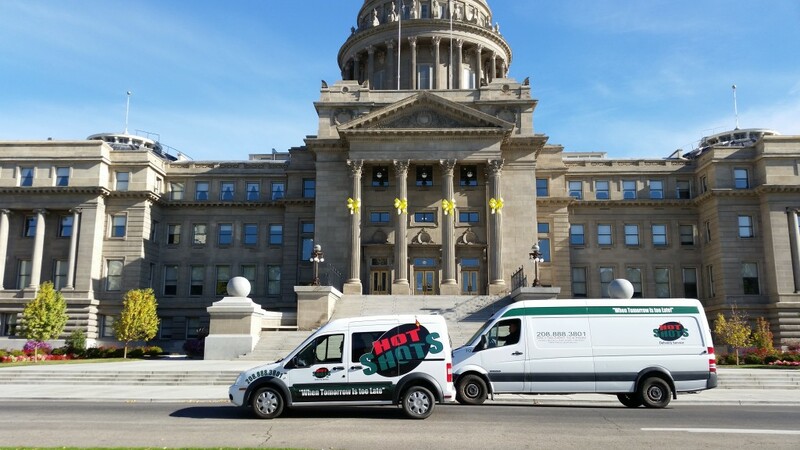 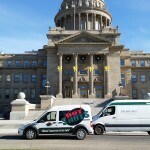 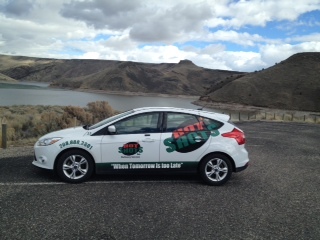 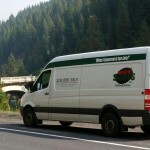 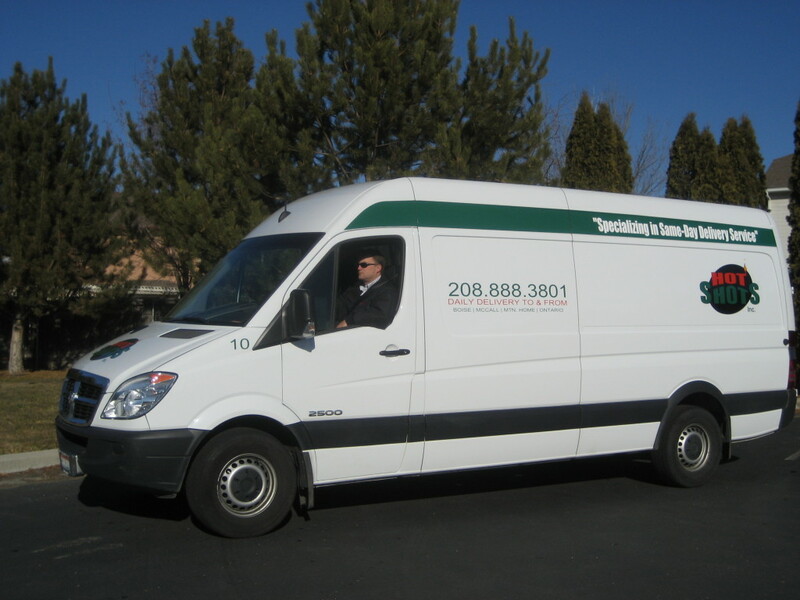 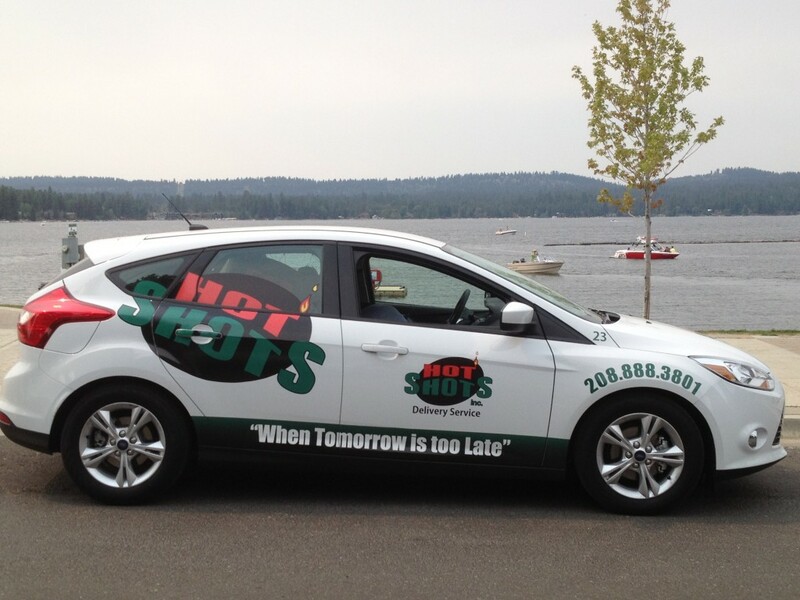 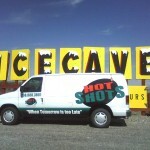 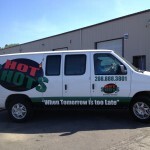 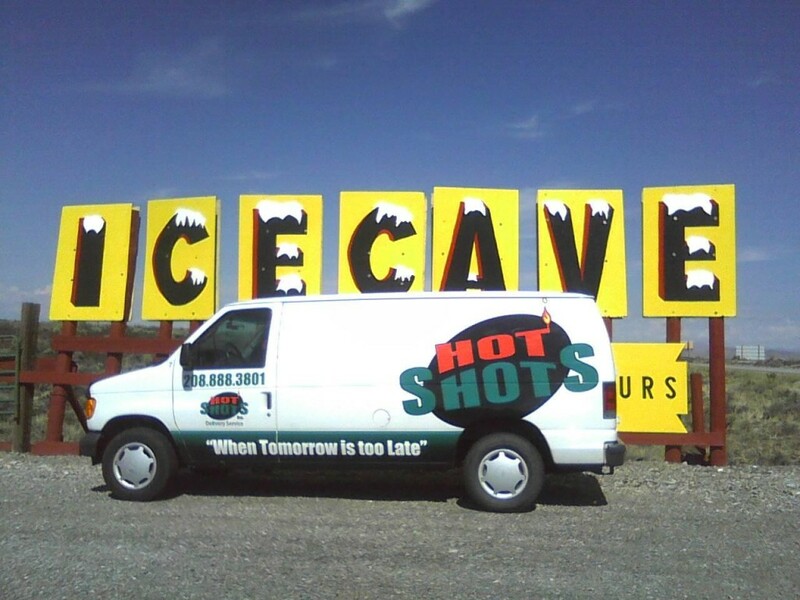 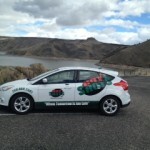 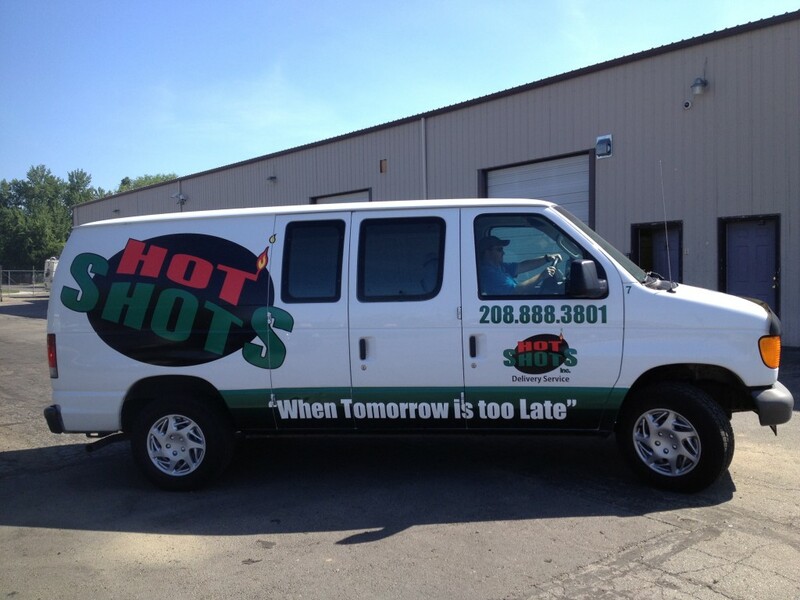 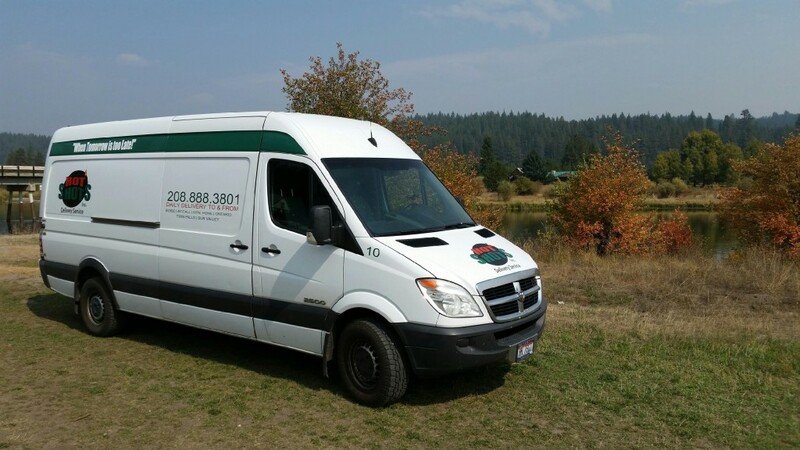 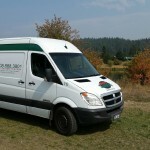 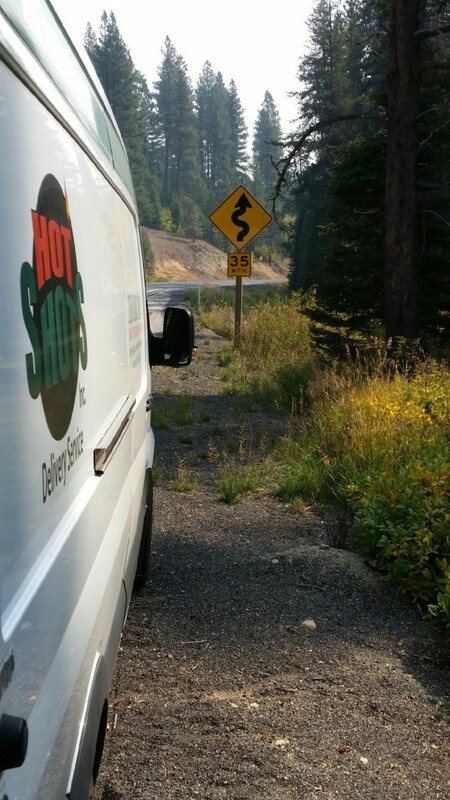 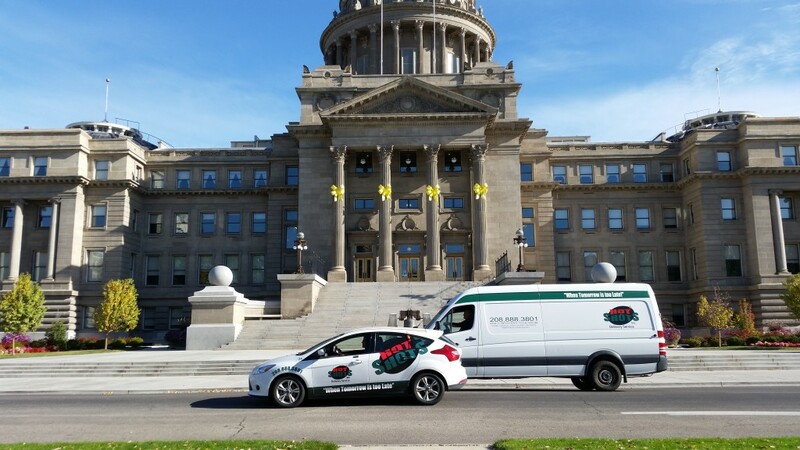 Hot Shots Inc. specializes in same day delivery service throughout Southern Idaho. 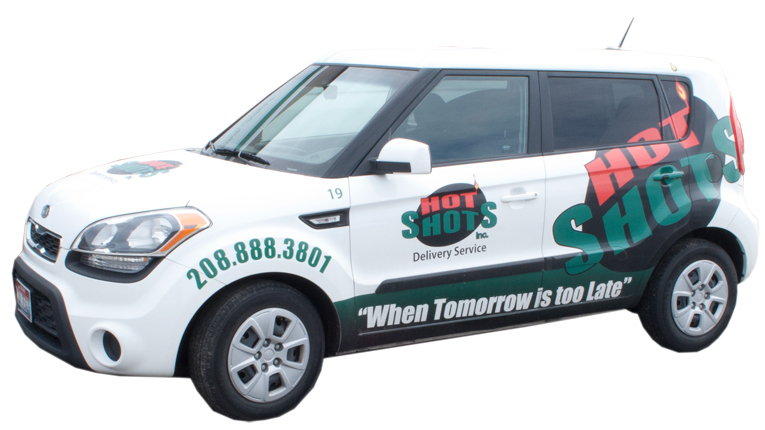 With a smile on our face and a pep in our step, nobody comes close to the exceptional customer service our drivers provide!